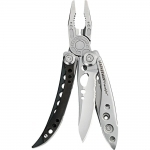 I like this compact multitool. 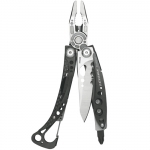 Its design is for a compact carry either by keyring or tucked neatly in your pocket or satchel. 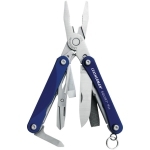 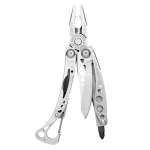 If your looking for a versitile micra multitool, this one is for you.